There’s nothing like hearing the sound of someone strumming a guitar in an intimate setting like a coffee shop or local restaurant. 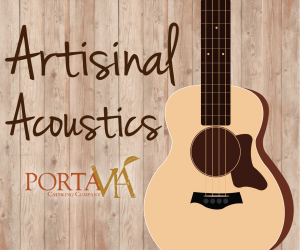 Porta Via Catering Company’s Artisanal Acoustics, part of the The Bronc Lunchbox: Blue Plate Special, is the one hour of the week where you can literally unplug from work, school and life and plug into some incredible acoustic versions of your favorite songs. 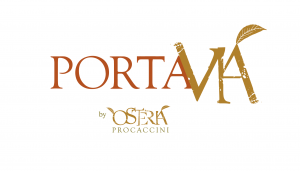 Artisanal Acoustics on the Bronc Lunchbox: Blue Plate Special is underwritten by Porta Via Catering Company, all-natural, organic, catered cuisine.